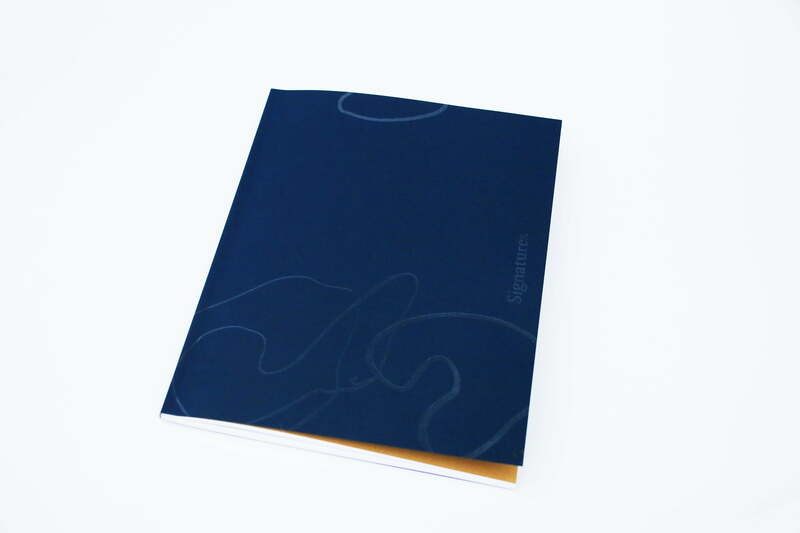 Volume 33 of RIT's art & literary publication, Signatures. A progressive, diverse, and accessible publication, centered around bringing the arts within the RIT community to the forefront. 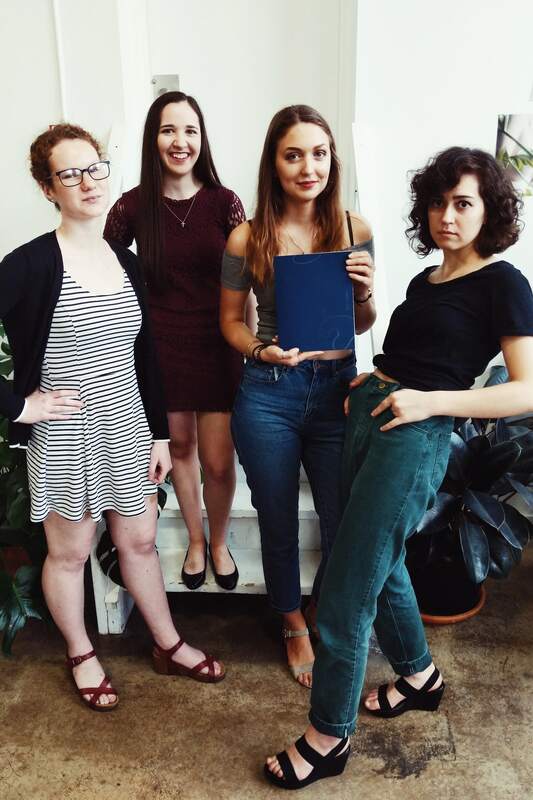 Signatures Magazine is an art and literary magazine from Rochester Institute of Technology. 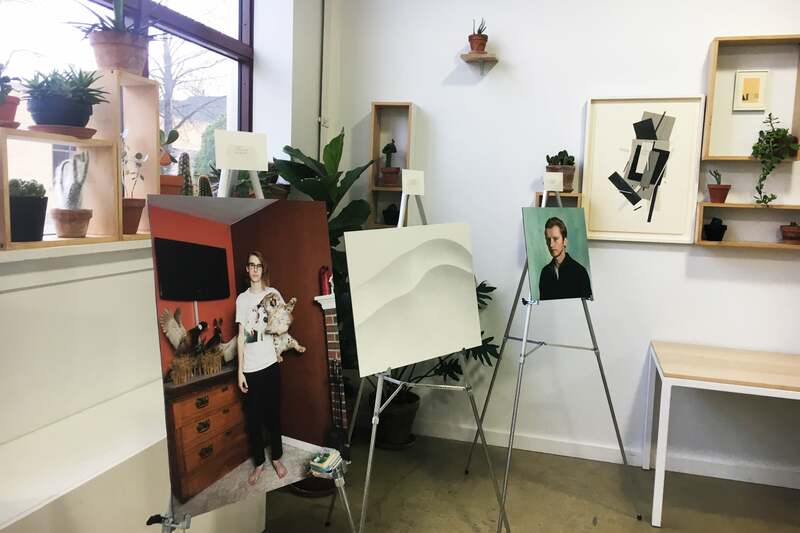 The purpose is to showcase the diverse range of artistic talent at the University, as well as encourage the arts within the community. 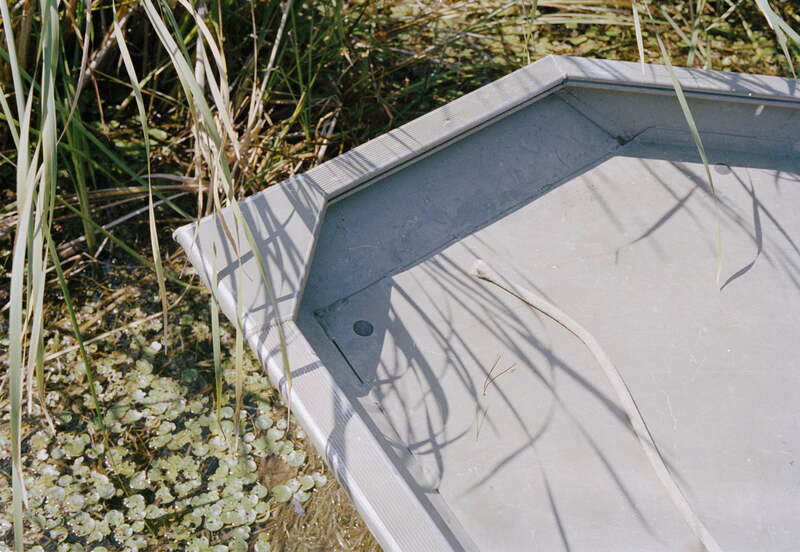 Selections are made by staff through a juried critique. For Signatures' 33rd issue, our staff found a collective nostalgia for shared experiences. The pieces provide a feeling of childhood memories, whether we remember them as beautiful, melancholic, or occasionally, macabre. 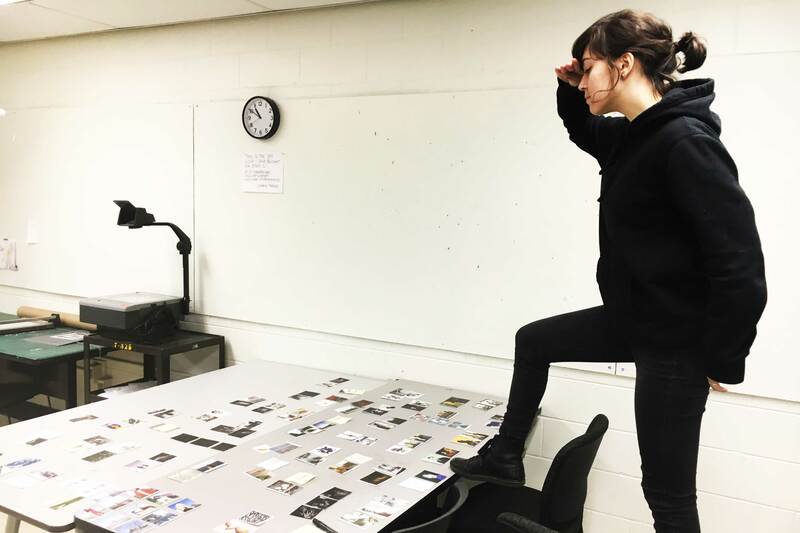 After the process of curating, editing, and designing, our selections spoke to each other like friends sharing stories from the past. 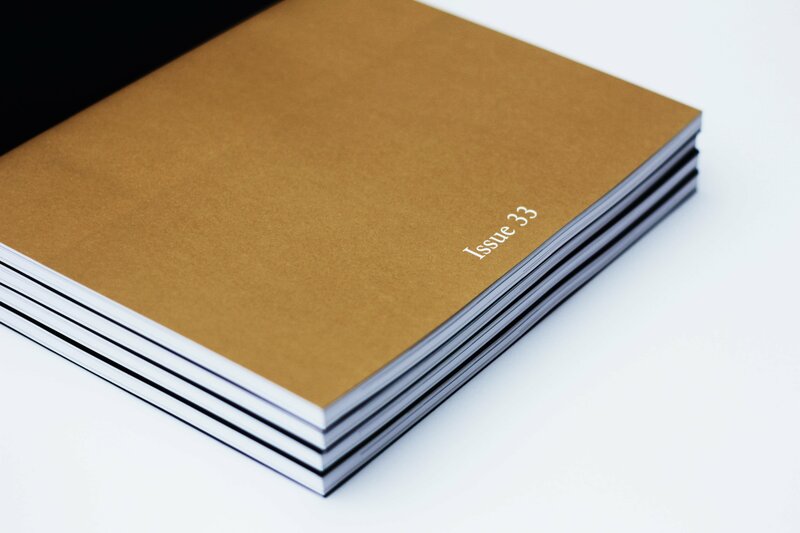 Each copy was printed on 100 pound uncoated matte stock. 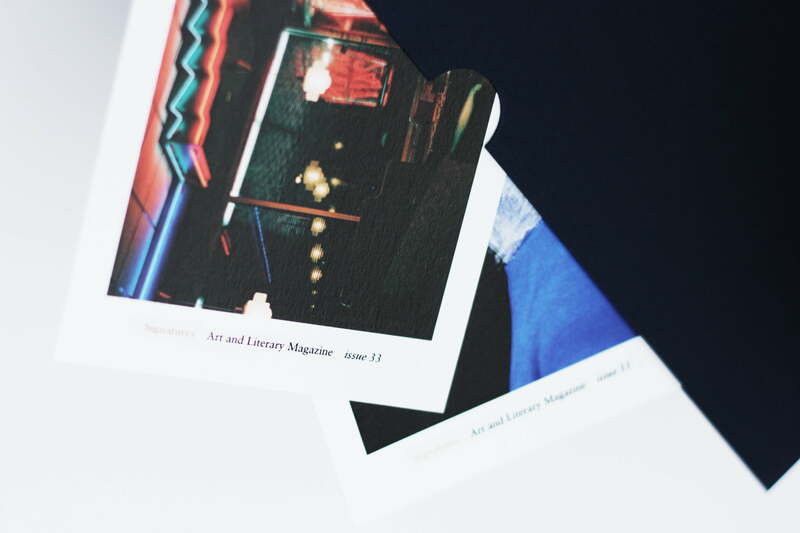 Additionally, each book has a pocket in the back, which holds postcards with work included in the publication, intended to coincide with the nostalgia theme. Each copy was printed on 100 pound uncoated matte stock. Additionally, each book had a pocket in the back, which holds postcards with work included in the publication. The work was selected through a juried process with the entire team; design team curated the publication further. We paired pieces together, then designed spreads with the given content. Then we printed out the designs and laid them out in front of us again, to ensure a cohesive flow throughout the publication. 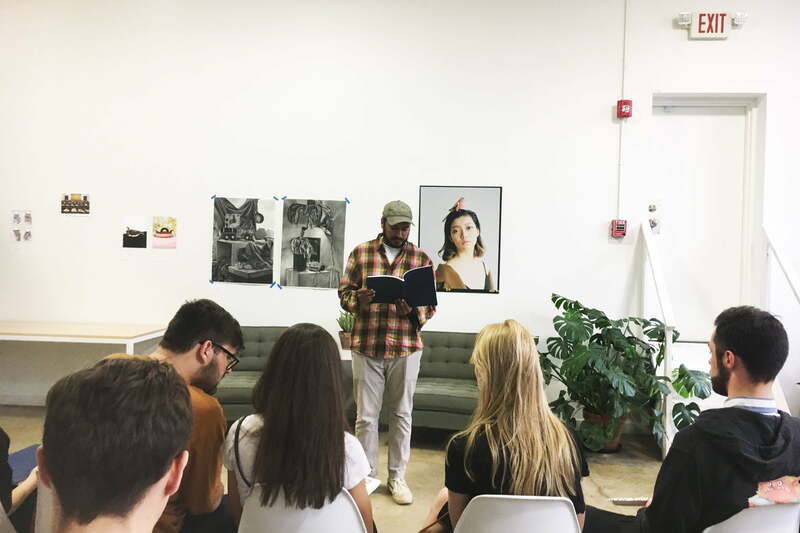 Issue 33 was released at the Imagine RIT festival + our own event at the Rochester Brainery﻿ where we came together with the community and had readings, artwork, and of course - magazines!